SAVE $1300 per couple! 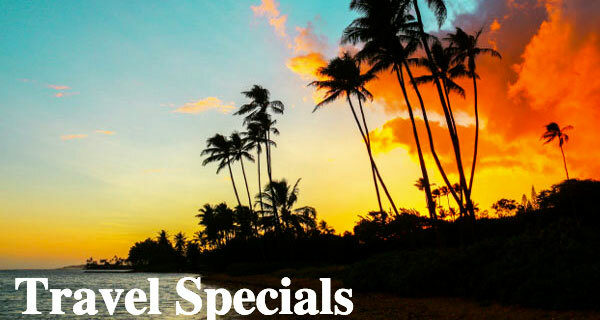 Departs 7/14 & 8/18- Hawaiian Escape from only $999 - 7 Days Two Island Escorted Tour with inter-island flight! Book your next vacation with Hawaii.com. Bundle and save up to 40%!